CNN really is the Comedy News Network when it tries to proclaim that it's "Facts First" -- and they're running their "apple" ads again right now -- and that it's somehow NOT partisan. 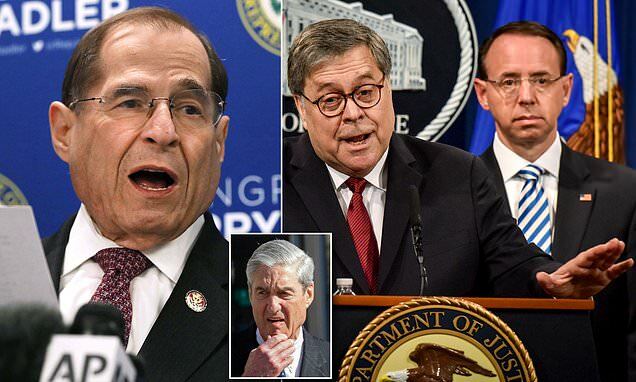 If you expected the denizens of our fake national news media to accept the truth of the Mueller Report after its release today and move on to focusing on real news, well, think again. Did you hear about this case? A man went into a dentist’s office, killed a woman, and took aim at others before being wounded by a concealed handgun permit holder. North Korean leader Kim Jong Un oversaw the testing of a new type of tactical guided weapon on Wednesday, state media Korean Central News Agency (KCNA) said on Thursday. Despite the media’s best effort to gaslight the public into believing otherwise, a plurality of voters accurately believe Donald Trump’s 2016 presidential campaign was spied on. Tucker Carlson opened his show Tuesday night wondering why the media seemingly went from fawning over former Texas Rep. Beto O’Rourke to South Bend, Indiana Mayor Pete Buttigieg. Children under the age of three years old use social media? According to alleged health expert Alexandria Ocasio-Cortez they do — and they are placing themselves at risk by doing so. Georgia Democrat Stacey Abrams cited “immature” media and their “incompetence” as reasons for her loss when discussing what happened during her bid for the governor’s mansion.